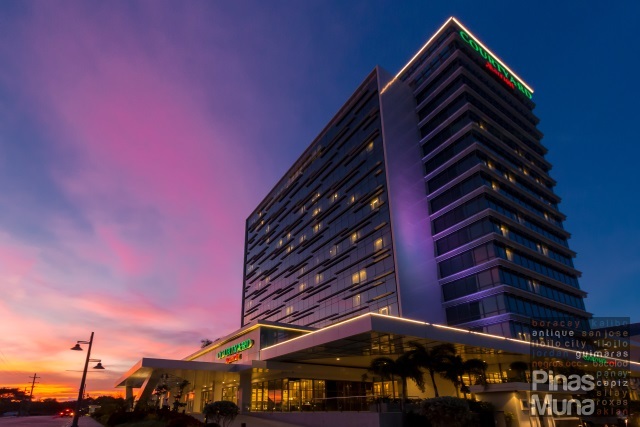 Crowne Plaza Manila Galleria is a luxury hotel located at the corner of Ortigas Avenue and ADB Avenue. 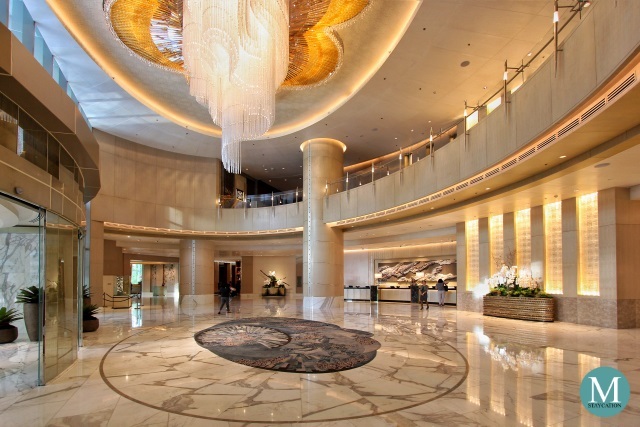 It has a total of 263 rooms divided into nine categories: Deluxe Room (40 sqm), Grand Deluxe Room (50 sqm), Premiere Room (58 sqm), Executive Room (41 sqm), Club Deluxe Room (41 sqm), Executive Suite (63 sqm), Grand Club Suite (77 sqm), Premiere Suite (77 sqm), and the Crowne Suite (112 sqm). 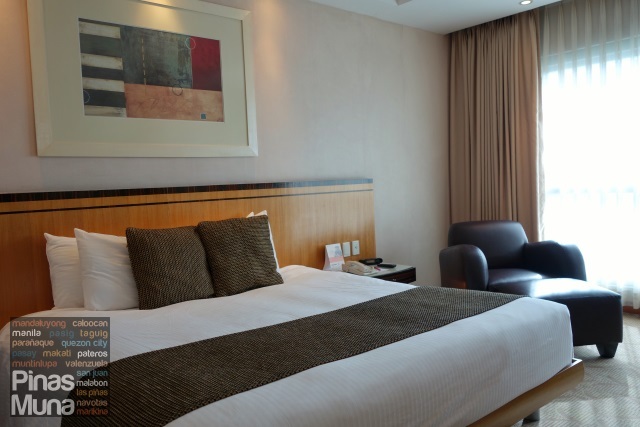 The hotel is easily accessible from Robinsons Galleria, with its own basement parking available for its guests. 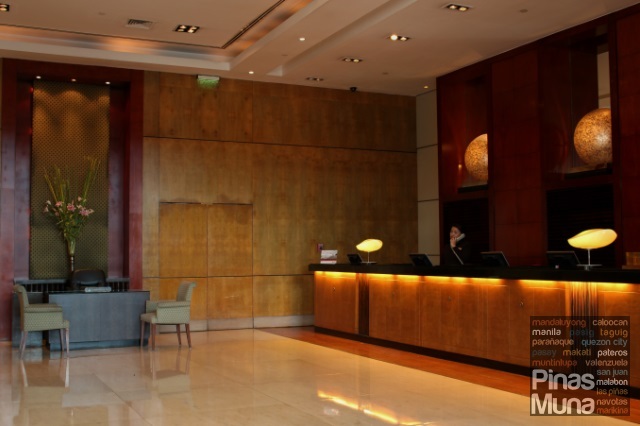 The front office area was spacious and could accommodate three or more guests at a time. The area had elegant furniture and was well air-conditioned. Front office receptionists were well groomed and presented themselves very professionally. Check-in process was quick and efficient. After filling out the registration form, we didn't have to wait long to get our electric key cards. We stayed in a Deluxe Room measuring 40 sqm and furnished with a king bed and tastefully designed couches in excellent condition. 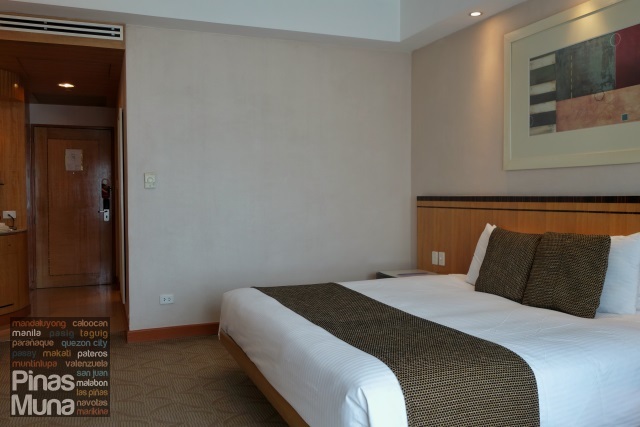 Our room had a floor to ceiling window with a view of the Ortigas Center skyline, and allows natural light into the room and is well insulated to heat. The thick curtain efficiently blackout the sunlight and gives total privacy inside the room. Paintwork inside the room looked well maintain, no evident marks or stains on the wall. The carpet is of high quality and is in good condition. Air-conditioner has remote control and operates quietly. Room temperature was easy to control. The room was already pre-cooled when we arrived. Our bed had a thick mattress with a comfortable topper. 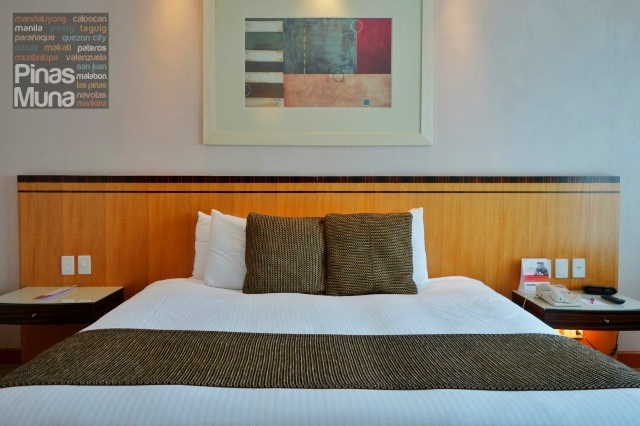 High quality linens of at least 300 thread count cover the bed, looking clean and smelling fresh. Two fluffy pillows are provided per person and are covered with equally clean pillow cases. Each bedside had an overhead lamp. 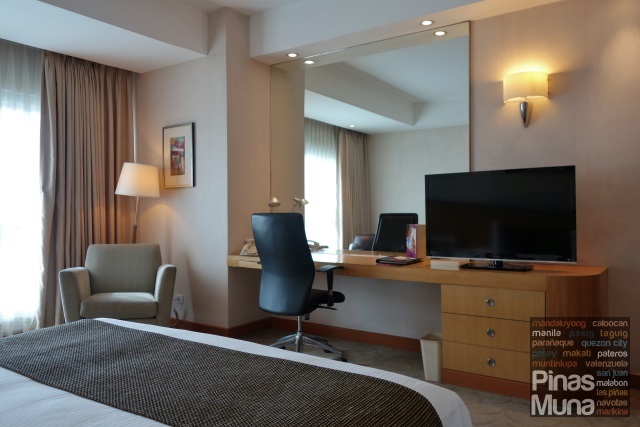 Our room also had an executive writing table and a 42 inch LCD TV with local and international cable channels. Free WiFi Internet connection is also available inside the room. 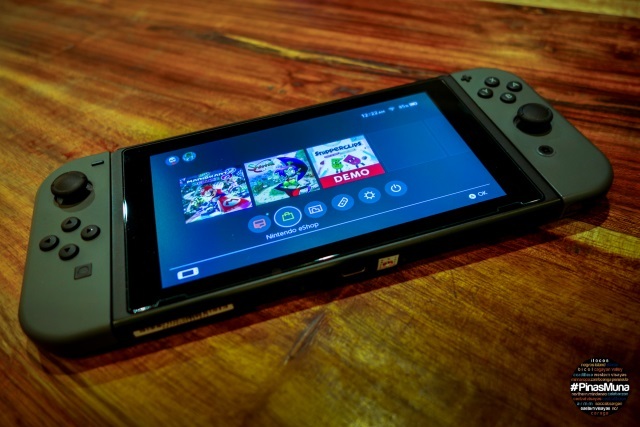 It was fast enough to check emails or to browse online articles and social networking sites. There's also a large mirror in front of the executive writing table. We also had a spacious wardrobe with wooden coat hangers. Other room amenities available in our room were: portable luggage rack, a safety deposit box, drinking water and glasses, tea & coffee making facilities, telephone, a mini refrigerator with mini bar, and newspaper delivered to room in the morning. Our ensuite bathroom in adequately spacious, with enough room for two person to easily move around. It's clean and well maintained, no evidence of dust, smears, mold or mildew. 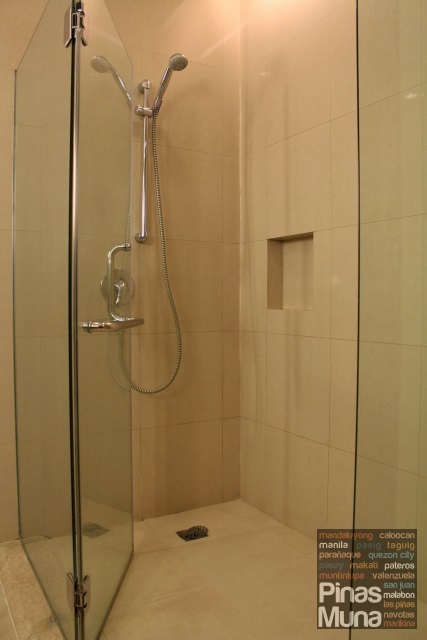 There's hot and cold water, with strong water pressure flowing from the shower-head. Temperature was easy to regulate. The toilet was spotless, solid and in excellent condition. The toilet had a bidet installed. The basin is of high quality. The marble countertop has more than enough space for toiletries. 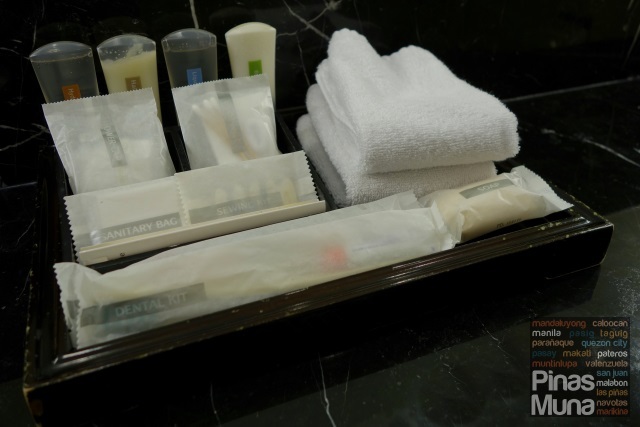 The hotel provides a complete set of toiletries including shampoo, conditioner, bathing gel, soap, body lotion and dental kits. The bathtub is separate from the walk-in shower. It's in good condition and was spotless. Strong heated water also flows into the bathtub which didn't take too long to fill. 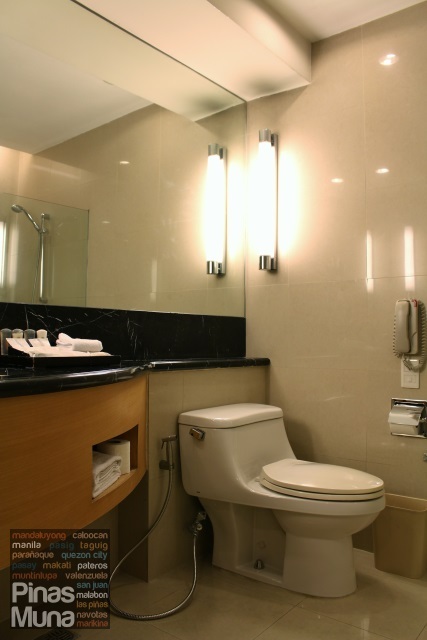 Clean and high quality towels were provided, including foot towel, face towel and bath towel. Bath robes and room slippers are also available. 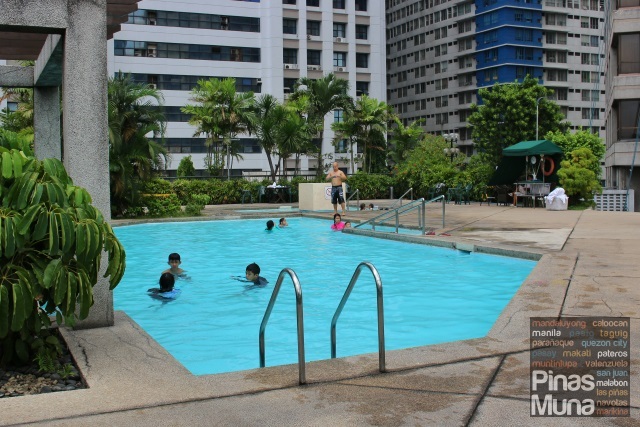 Crowne Plaza Manila Galleria has an outdoor swimming pool with an attached heated kiddie pool. 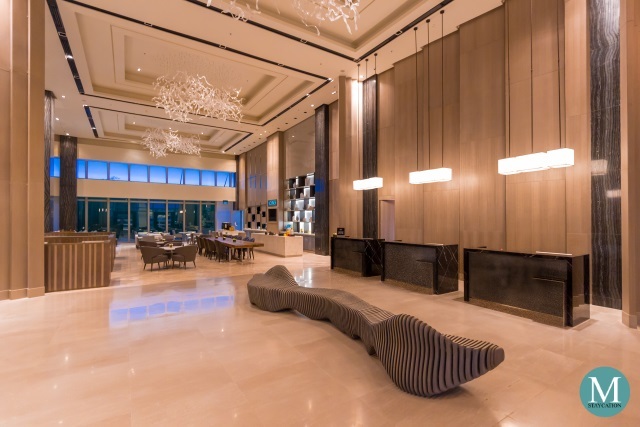 Checked-in guests can also use the fitness center complete with stair steppers, treadmills, stationary bicycles, elliptical machines and free weights. 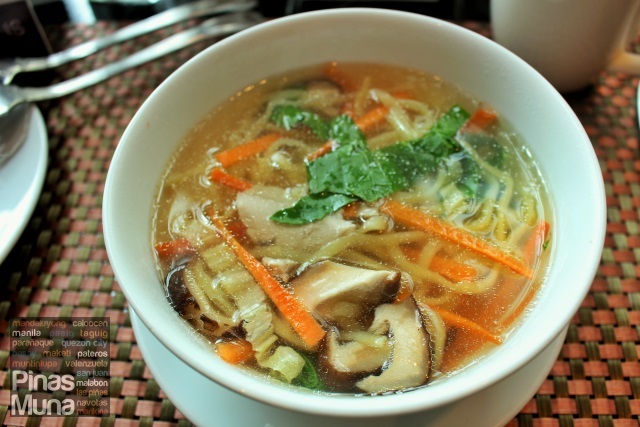 Our overnight stay at Crowne Plaza Manila Galleria included buffet breakfast for two persons at Seven Corners Restaurant, the hotel's all-day dining buffet restaurant. 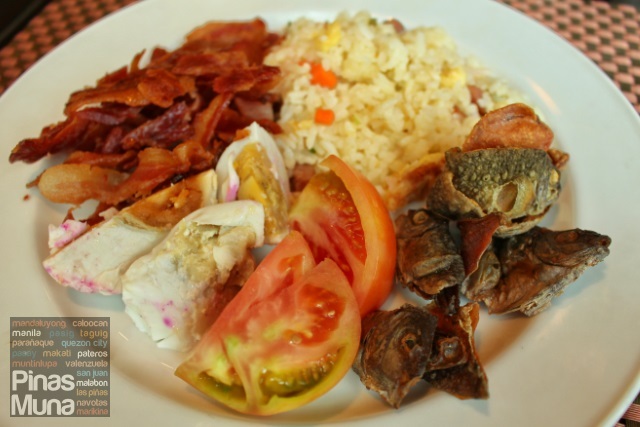 Breakfast is served from 6:00am to 10:00am and is also available to walk-in (non checked-in) guests for P1,203.00 nett per person. 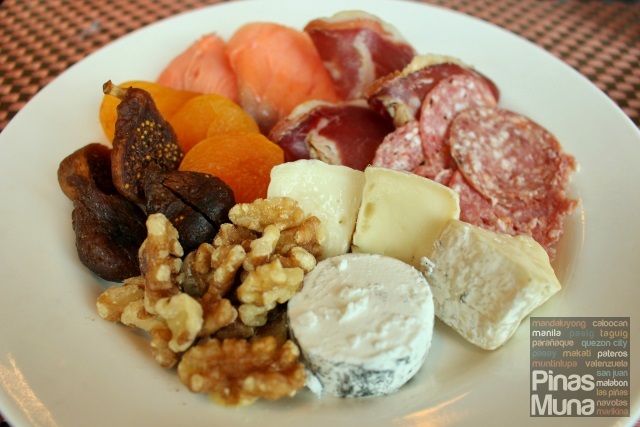 Just like in their lunch and dinner buffet, the breakfast buffet has an equally wide selection of dishes, including pastries, salads, cold cuts, cheeses, fresh and dried fruits. 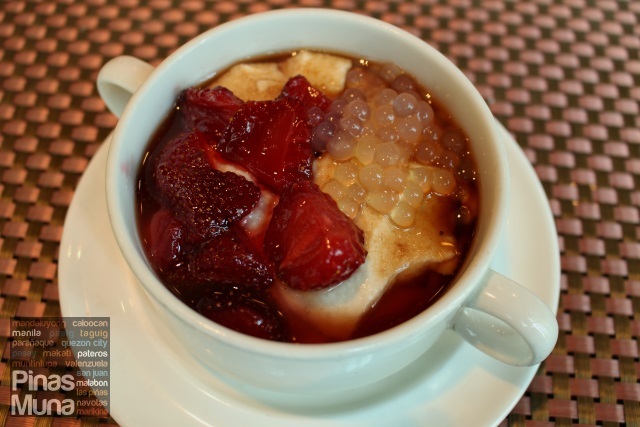 You can also personalize your own taho and congee. 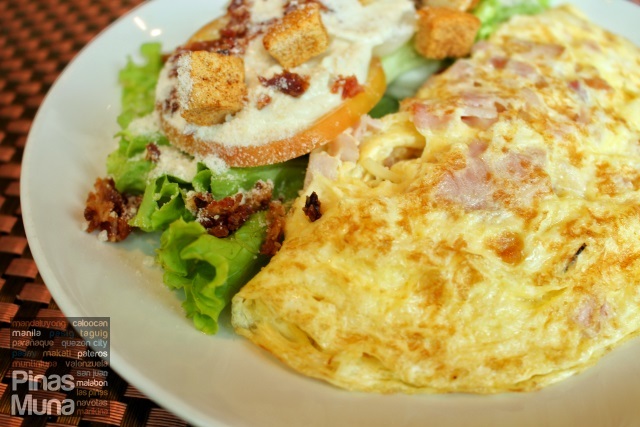 An egg station can prepare customized omelet, as well as simple scrambled and sunny-side eggs. 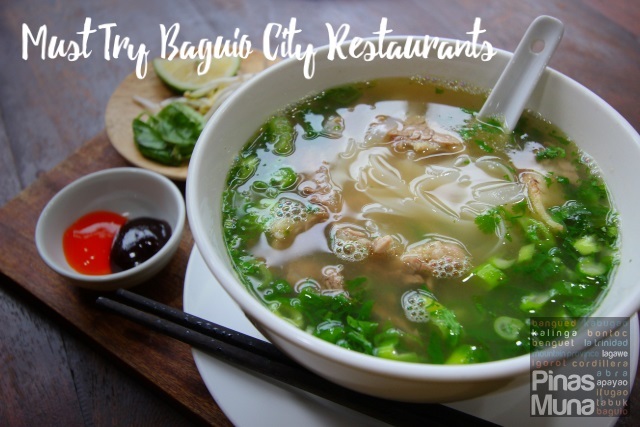 Hot dishes include various Filipino, Asian and American favorites. 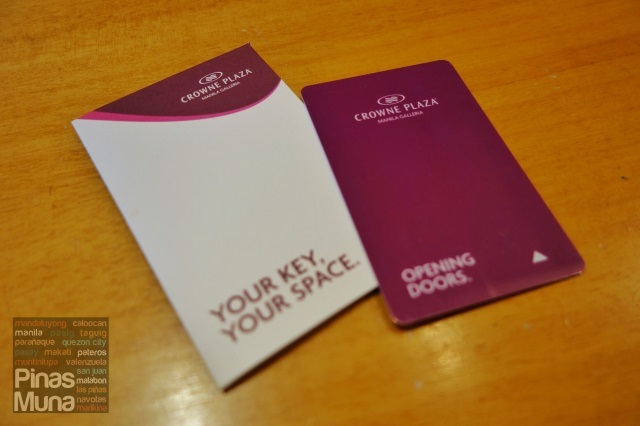 Overall, our weekend stay at Crowne Plaza Manila Galleria was an experience filled with relaxation and dining pleasures. 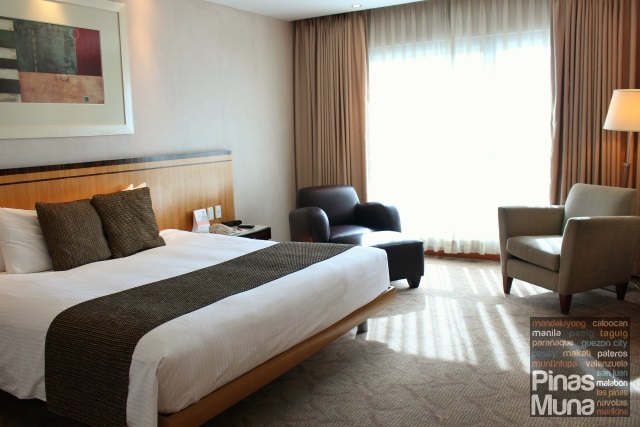 The rooms are very spacious and is equipped with amenities that will ensure an enjoyable staycation.